Peter Sprague is a true Leucadian. Maybe you’ve seen him out body surfing or gettin’ his beach yoga on around town. 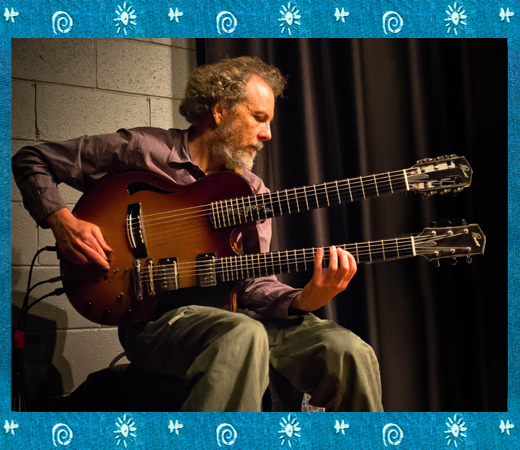 But if you’ve never heard him play, you might not suspect that he’s one of the finest and most celebrated jazz guitarists in the world. Don’t believe us? 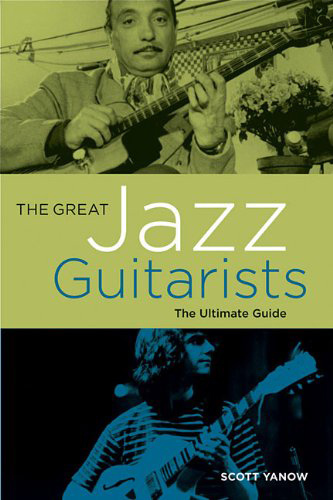 Pick up Scott Yanow’s recent book on 342 Great jazz guitarists of all time. Peter’s in there! We hope you’re convinced of how awesome Peter Sprague is. But if you’re still skeptical, get out to Leucadia Roadside Park this Saturday at 3 PM and see this great guitarist play with four of his amazingly talented friends.